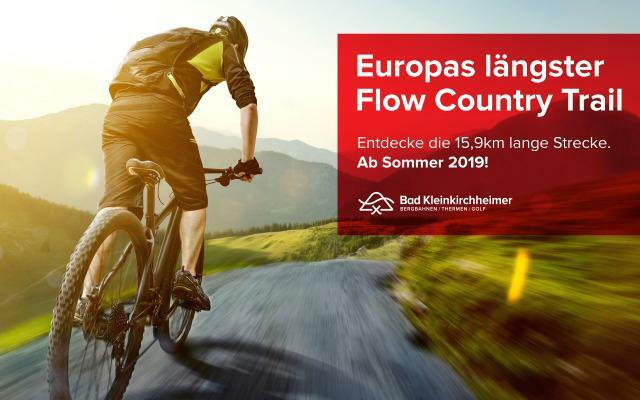 When you stay at the Hotel Pulverer, you are right in the middle of the Carinthian bike paradise, the Nock Mountains, which have everything that mountain bikers need: gentle hilltops, steep terrain, mountain peaks, forest trails and a beautiful landscape. A total of over 900km of trails with 20,000m of elevation change stand before you. Riding over the earth, tree roots and rocks doesn’t scare you. 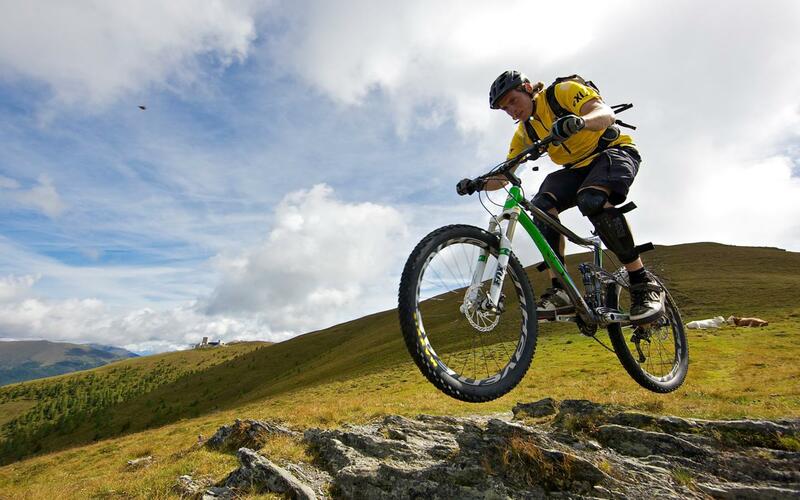 You love action, sport and that amazing feeling of freedom – you’re a mountain biker! An individual looking to carve your own adventurous way. The 5-star Hotel Pulverer bike hotel in the Nock Mountains is the right place for you! Right behind the hotel is where it all starts – mountain biking in Bad Kleinkirchheim is a serious sport. Paradisiacal mountain bike trail conditions come standard in the Nock Mountains of Carinthia, Austria. Visit the Nock Mountain holiday region and make sure to bring your mountain bike – it’ll be worth it. Send your non-binding booking enquiry today and receive special offers for your next mountain bike holiday.